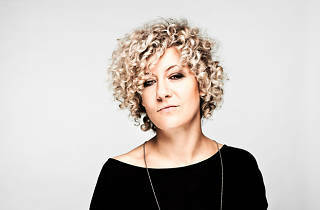 tINI is a German DJ who in 2008 started up with Desolat Records and international tours, and in 2011 released her first album, 'Tessa', produced in Ibiza. 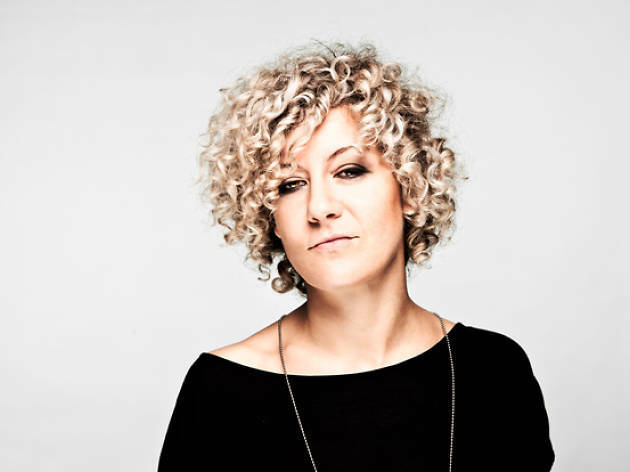 She's known for her deep tech funk and golden curly locks. This New Year's Eve, the folks at City Hall are proud to have her performing along with Audio In, Isabella, Lyonel and Denizer. Nonstop dancing into 2018!